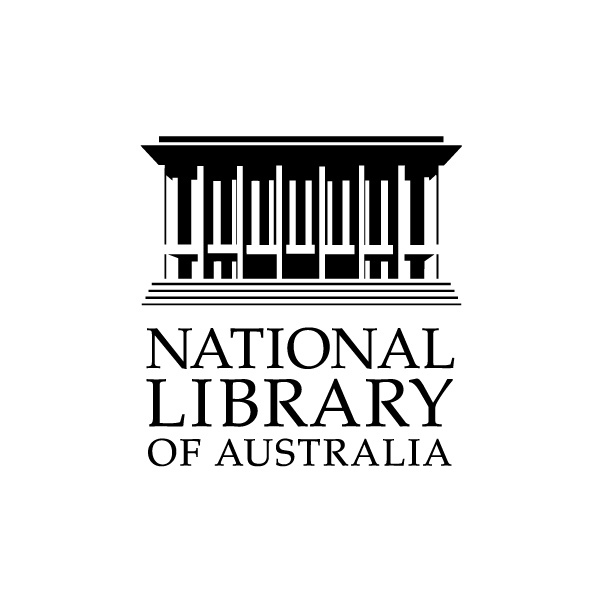 Apply for a National Library of Australia Card. Access online resources and the Library's catalogue. The State Library of Queensland provides ready access to books and online resources including an extensive list of databases. Apply for borrowing privileges with the University of Queensland. The search for good quality information takes time. Taking short-cuts will mean you rely on information which is of a poor standard. The quality of information you use for your study will determine the quality of your study and assignments. This guide will link you to tools and strategies which will help you to undertake the Information Search Process efficiently, effectively and with confidence. Use the tabs above to access specific tools.